One-off commercial kitchen equipment repairs. Single item to full kitchen installations. We also carry out inspections on mobile catering vehicles click here to see our LPG page. Gas Man Services are committed to giving the best service and value by offering transparent value for money pricing, complete with excellent customer service. We don't tell customers that work needs doing when it doesn't and we always discuss ongoing pricing at every stage of the job. We carry out servicing, installation and repairs, including any remedial works required as highlighted in your gas safety report. 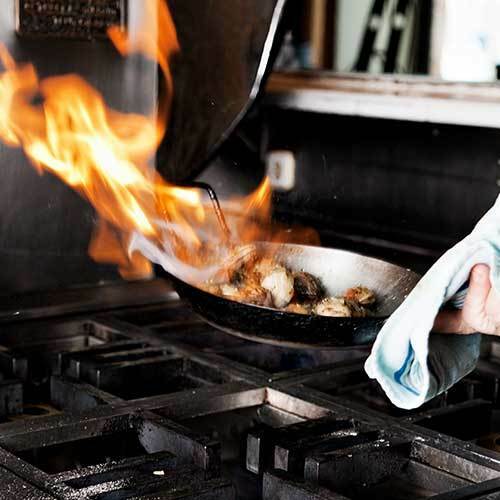 If your commercial kitchen equipment is beyond economic repair, we will work with you to recommend viable options, always being mindful of your budget and looking to save you money. With many years within the industry and with ongoing training and investment to keep up to date with all qualifications we are confident that once you try us you wont be disappointed. We cater for all types and sizes of business. We offer a verity of services to suit your requirements, including certification. 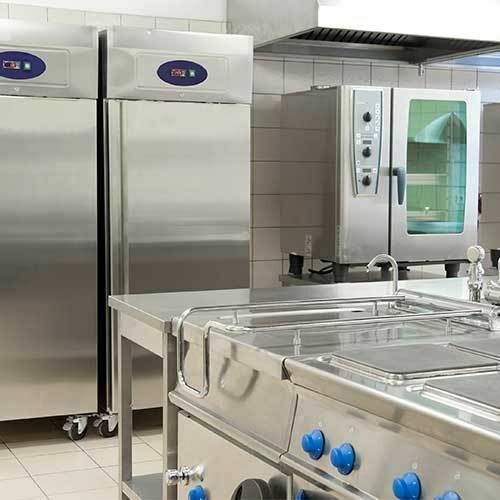 If you're looking for a company that can provide you with an exceptional and comprehensive list of catering equipment services, then look no further. We understand it's never easy choosing a contractor to employ. Especially if it's for one-off specialist installations like gas safety systems and interlocks. Certain cooking equipment can potentially generate a high output of waste flue gases which are dangerous. 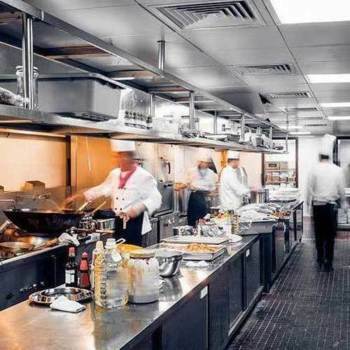 Current gas regulations now have a mandatory requirement for the installation of a gas interlock system in most modern commercial kitchens, which should be fitted by a suitably accredited gas engineer. A gas interlock will automatically cut off the gas flow. The gas flow can also be cut off if the effectiveness of the ventilation falls below a preset level. There are many different types of gas interlock systems but essentially Gas Man Services only install HSE recommended equipment. Whether it is a single system requirement or a number of systems for a major installation, we have all the necessary skills and expertise to meet your needs. Gas Man Services will provide legally-recognised safety certificates for your gas systems, following a thorough and professional-standard safety inspection. These certificates are required by law to be updated every year and must be officially registered with Gas Safe for commercial catering facilities. Any appliances, piping and fan systems linked to your gas supply must be included in the checks, plus any gas interlock if applicable. If you are not able to find the information that you require on our website then please contact us.